Try landing vertically, rescuing a downed pilot from the ocean, delivering troops to the top of a building, or carrying an underslung howitzer without a helicopter. Little wonder that medium-lift rotorcraft remain in strong demand in the Asia-Pacific and beyond. Dr. Ng, who controls an annual defence budget that in 2015 amounted to $9.4 billion, which is around 3.2 percent of Singapore’s gross domestic product, noted increasing defence budgets throughout the Asia-Pacific region. “Many Asian countries spend larger and larger sums to modernise their militaries … So as you look around at our security challenges, this troubled peace around us reaffirms our policy on steady and prudent defence spending.” Upward defence spending trends have been observed in the People’s Republic of China (PRC) which is rapidly expanding its military facilities on disputed islands in the South and East China Seas. 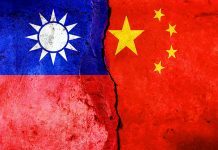 For example, in April 2015, it was reported that the PRC had commenced construction on its first runway in the Spratly Islands archipelago in the South China Sea. The sovereignty of the Spratly Islands is disputed by Brunei-Darussalam, Malaysia, the Philippines, Taiwan and Vietnam. Such strategic challenges are being met by the Singaporean government via new defence procurement and upgrade programmes. In late 2015, the Singaporean government announced a $900 million upgrade to its Lockheed Martin F-16C/D fighters. It is also set to receive new conventional hunter-killer submarines from German manufacturer ThyssenKrupp, expected to be delivered from 2020, and Airbus A330-300 tankers, the latter of which were purchased in May 2014. Elsewhere in the naval domain, on 26 May 2016, the RSN took delivery of ST Marine’s RSS Independence, the first of eight eponymous littoral mission vessels that will be capable of helicopter operations. While the replacement for the RSAF’s Boeing CH-47SD heavy-lift helicopters is more than likely to be the new CH-47F version, the RSAF has now narrowed its options to two contenders in the competition to replace its ageing fleet of Airbus Helicopters/Eurocopter AS-332M Super Puma utility helicopters. 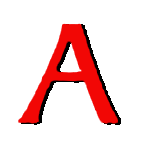 The companies that remain in the fight are Airbus Helicopters and Leonardo/AgustaWestland according to a 3 May report from the Reuters news agency. The RSAF’s AS-332M Super Puma is a medium weight helicopter (8.6 tons) and their aircraft date back to the late 1980s when 34 were acquired. The final aircraft was delivered in 1991 and a subsequent upgrade to the aircraft’s avionics was carried out in the late 2000s. The RSAF’s 125 Squadron currently operate around 22 of the aircraft in a military utility role supporting the army and as a search and rescue aircraft. The Super Pumas usually operated with a crew of three and can take up to 24 personnel. Although no public declarations have been made Airbus Helicopter would likely offer the nine ton H-215M or 11 ton H-225M Super Puma/Cougar/Caracal medium-lift utility helicopters, the latter being the latest version of the RSAF’s AS-332M, or potentially the NH-90 as the new helicopters will also be required to operate from warships. 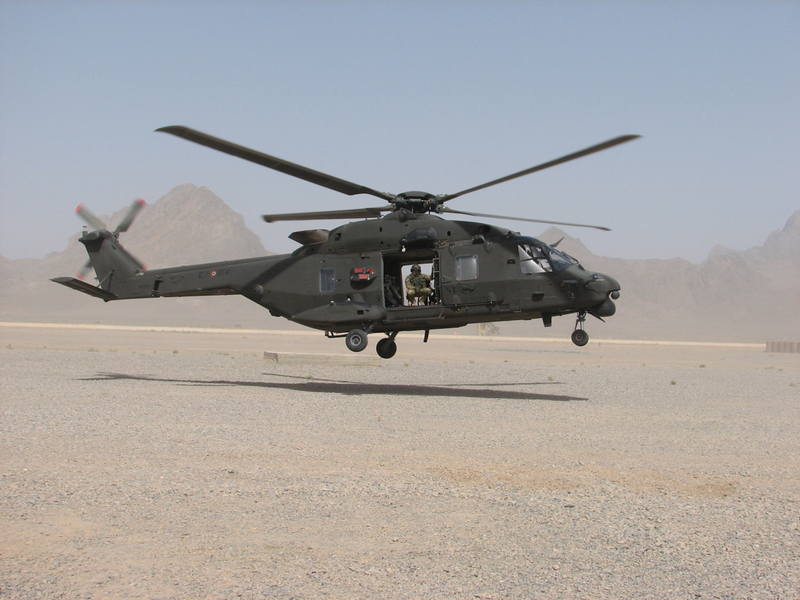 The NH-90 can be acquired in either the Tactical Transport Helicopter (TTH) version for land forces or in the form of the NATO Frigate Helicopter (NFH) version. The order to replace the Super Pumas is reportedly worth around $1 billion. The civil safety record for offshore AS-332 supporting the oil and gas industry has suffered in recent years from a number of fatal and non-fatal crashes and ditchings. In April 2009, the rotor blades also separated from a Bond Offshore Helicopters AS-332L2 and 16 passengers and crew died after the aircraft crashed in the North Sea. However, military units such the French Army’s Escadron d’Hélicoptères 1/67 Pyrénées (1/67 Pyrenees Helicopter Squadron) have operated their H-225M Caracals in extreme conditions in both Afghanistan and northern Africa without incident. Airbus Helicopters released a statement on 3 May stating, “At this stage and based on the latest information (regarding the accident in Bergen), preliminary inspection of the main gearbox vertical shaft shows no link with the 2012 ditching events.” The 2012 events were eventually linked to the vertical bevel gear shaft and a redesign by the company was accepted by EASA (European Aviation Safety Agency), which supervises aviation safety throughout the European Union, in April 2014. Leonardo’s most suitable helicopter would likely be the AW-149M, a new eight-ton twin-engine helicopter which is billed by the company as suitable for military land, maritime and search and rescue roles. It would be unlikely that the RSAF would consider the company’s bigger AW-101 as the CH-47SDs serve larger lifting requirements and the AW-101 would probably be too large for the RSN naval requirement. The company’s AW-159 Wildcat would be more suitable as a naval platform but cannot lift large numbers of troops. 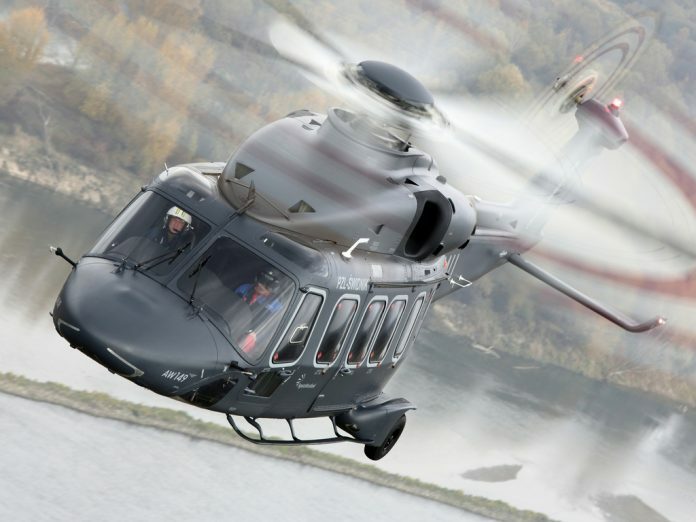 An opportunity for Leonardo to sell its AW-149s has also opened up in Poland. 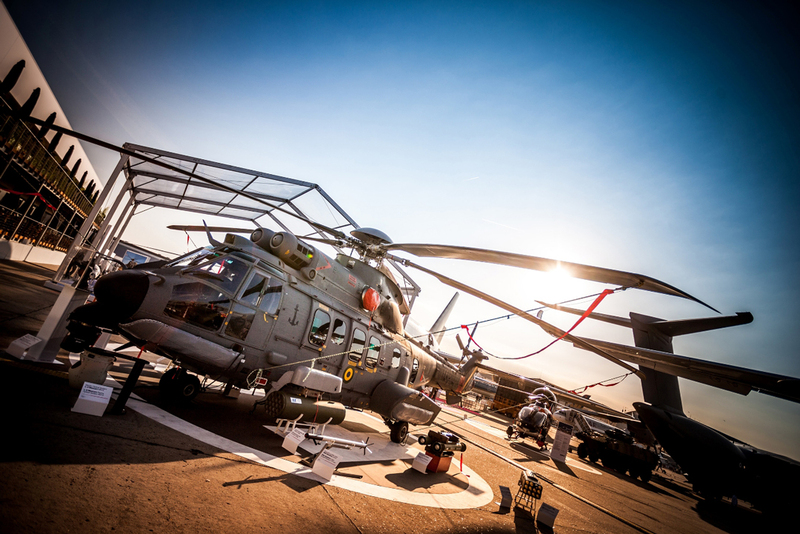 The announcement by Poland’s Defence Minister Antoni Macierewicz, a member of Poland’s new government, overturned a decision made in April 2015 by the previous government to buy 50 H-225M Caracals for its multi-purpose medium-lift helicopter requirement. This decision has not only left the door open for Leonardo, but also for Sikorsky to supply its Polish-built S-70I Black Hawk medium-lift utility helicopters. As with so many former Warsaw Pact nations in Eastern Europe, there is an eagerness to replace old Soviet-era Mil Mi-8, Mi-14 and Mi-17 medium-lift helicopters with more modern aircraft equipped with digital avionics. In fact Mr. Macierewicz hinted that the government could buy three different types of helicopter stating that the order should provide work for Leonardo’s Polish subsidiary PZL-Swidnik SA as well as PZL-Mielec Sp, owned by Lockheed Martin (which is also the parent of Sikorsky). The inference was that while a certain number of H-225M Caracals may remain on order, the AW-149 and S-70i or S-70B would also be bought. The move appears to be a compromise to encourage the three competitors to continue or increase investment in their respective industrial bases within Poland. The government’s focus is on retaining engineering skills and production within the country, although the long-term cost would commit the Polish MoD to financially maintain three small and separate types of helicopter, the very action that most modern militaries have been trying to reverse. Poland’s defence budget is in the region of $9 billion annually. Lockheed Martin has also hinted that it will table a new bid that would include weapons, training and a new pricing structure for the helicopters it would supply. 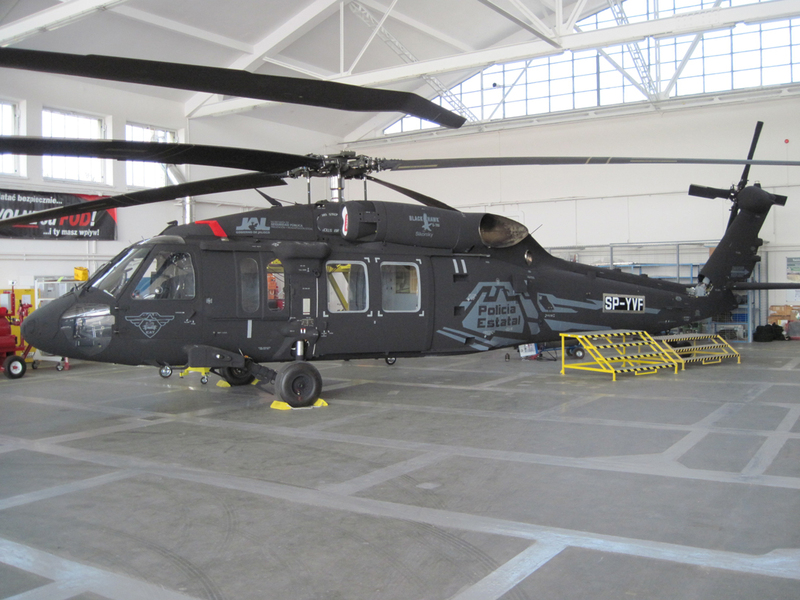 According to Steve O’Bryan, head of business development for Lockheed Martin’s mission systems and training business, the fact that Sikorsky is now a Lockheed Martin business has meant that the bid to the Polish government has fundamentally changed. According to Mr. O’Bryan, this means that, as a single bidder, the firm could incorporate the platform and mission systems into one offer. Earlier this year, the Chilean government announced at the country’s International Air and Space Fair (FIDAE) that it needed a new helicopter predominantly for military utility and disaster relief operations. Speaking at FIDAE, Chilean Air Force (Fuerza Aérea de Chile/FACH) General Alvaro Aguirre Warden stated that he expected a contract to be awarded during the coming year, although price was an important issue in ongoing discussions with helicopter manufacturers. During the event, FACH air operations manager, Lieutenant Colonel Guillermo Pinoaid said that Sikorsky’s UH-60 Black Hawk family of medium-lift utility helicopters was an excellent aircraft and that whatever choice was made, the winner would have to be capable of multi-role operations serving both military tasks and civilian disaster relief operations where loads would have to be taken to remote locations. The government has a reported $180 million to spend on between six and eight medium-lift utility helicopters. Beyond the UH-60, the list of possible options includes Airbus Helicopters’ H-215M, Rosvertol’s Mil Mi-17, the Korea Aerospace Industries (KAI) KUH-1 Surion and the Leonardo AW-139 (see above). The FACH mainly operates older fleets of Bell 412EP and UH-1H light utility helicopters, and one S-70A that was bought in the late 1990s. 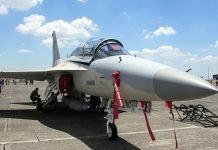 Whichever aircraft is chosen will need impressive hot and high performance as it is likely to be operated in the Chilean Andes by the military. In order to fulfil an expected Combat Search and Rescue Role (CSAR), the eventually winner will have to come with specialist equipment for low level navigation, day/night operations and probably also a probe for air-to-air refuelling. While the Sikorsky MH-60M flown by the US Army’s 160th Special Operations Aviation Regiment would fit this requirement, it would be likely to come at a high price. An alternative may be a version of Sikorsky’s UH-60L which it is supplying to the US Army as a cost-effective platform to quickly increase the numbers of medium-lift utility helicopters in the army’s fleet equipped with digital avionics. As previously stated, the French Air Force and army have already gained extensive experience of flying the H-225M Caracal in such conditions in Afghanistan. In terms of fleet commonality, Airbus already has two military customers in Chile. 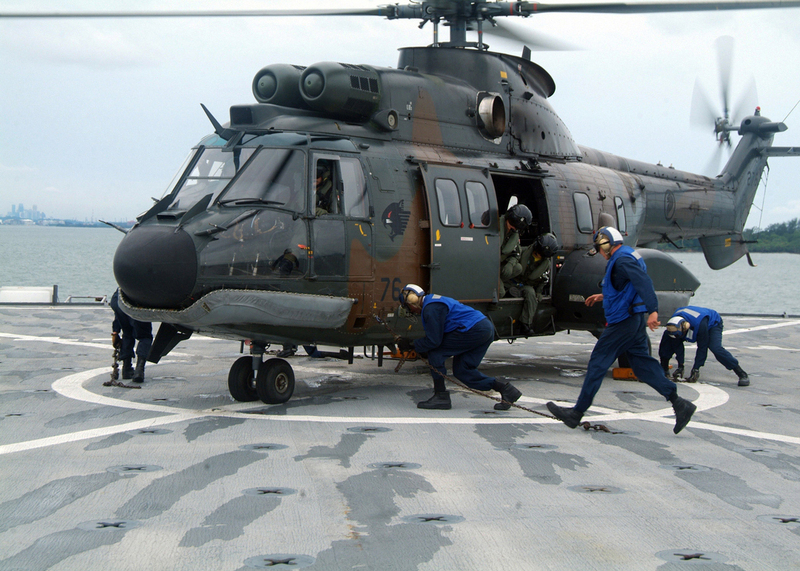 The Chilean Army operates the AS-532AL Cougar while the Navy uses the AS-332F1/L1 Super Puma. This would leave Leonardo trying to persuade the FACH that its popular AW-139 was the most modern, even though its heavy duty operational experience may be more limited in the military context, as regards the aircraft’s experience operating in so-called ‘hot and high’ environments. KAI has finished the development of the KUH-1 Surion utility helicopter for the Republic of Korea’s Korean Marine Corps, a project it began in July 2013. 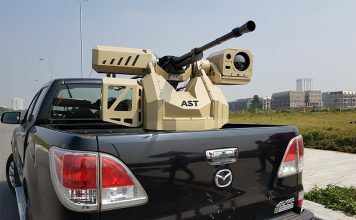 It is one of several versions planned for KAI’s Surion that will serve the country in both military and civilian roles. This Surion amphibious variant has been designed for the transportation of troops and equipment although it is not a specialist naval support helicopter. An anti-submarine/anti-surface warfare version was being considered although in January 2013 the Republic of Korea Navy (RoKN) ordered eight Leonardo AW159 Wildcat helicopters for its ASW requirement. The first four have been delivered with the remaining four helicopters due for delivery by the end of the year. To give the aircraft a littoral performance capability it features extra enlarged fuel tanks bringing the total on the helicopter to six. The amphibious warfare KUH-1 features blade folding for ship storage and emergency buoyancy floats for emergencies at sea. KAI has been determined to sell its home-grown helicopter in the international marketplace since the helicopters conception and has openly talked of international sales of 600 on top of the national requirement for 400 Surions. Airbus Helicopters has been an industrial partner in the design since its inception and the Surion shows this; the infrared suppressor exhausts of the KUH-1 are adapted from those of the H-225M. In early January a medical evacuation version of the KUH-1 took its maiden flight. There is also a police version available known as the KUH-1P. 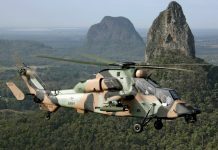 Finally, evidence that the cost of new aircraft can be prohibitive for some nations has surfaced with a story circulating among Thailand’s national newspapers that the Army intends to buy Russian Helicopters Mi-17V5 helicopters. It has been reported that the cost to replace its four CH-47A Chinooks would be prohibitive and that up to 12 of the Russian Mi-17V5s could be acquired. 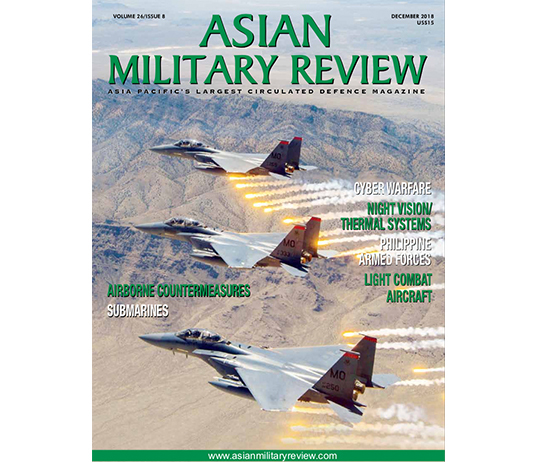 Despite the pressing need for new utility helicopters in the Asia-Pacific region and beyond, alongside capability, performance, and industrial cooperation issues, it is clear that cost remains a serious consideration in national procurement processes.